#19 of the long-running series about Peter Decker and the cast of many. Like many series, I think the best books are the ones in the middle. 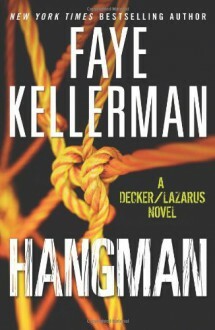 It took a few for Mrs. Kellerman to polish her writing craft, the series peaked, and now we are riding the long tail to the end.